Growing up on a family ranch near Aspermont, Texas, gave Roy Russell a background in management and a passion for the business. 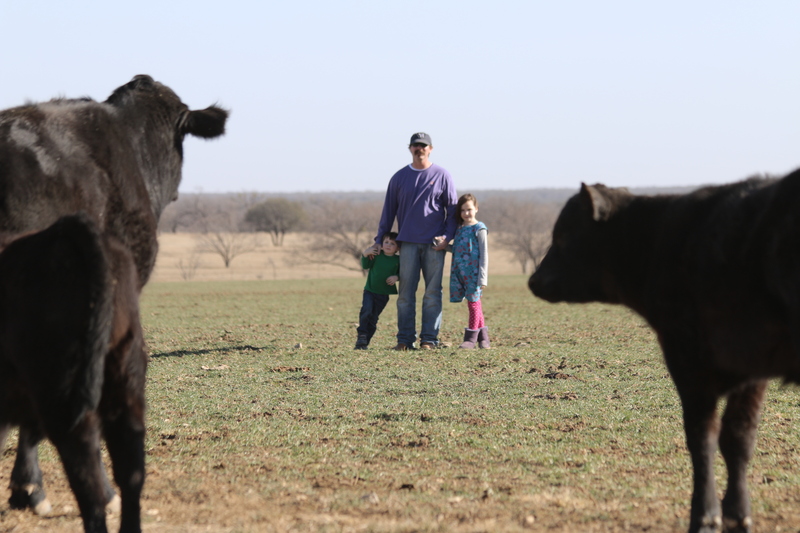 Those helped him begin expanding seven years ago to the 200-cow commercial herd the family owns today. The next step is to make them better. Last year, after hearing about the GeneMax™ genomics test from CAB, he knew it could help him expand profitability in a cost-effective way. The DNA-based test measures gain and grade potential of high-percentage Angus cattle using blood, hair or tissue samples. 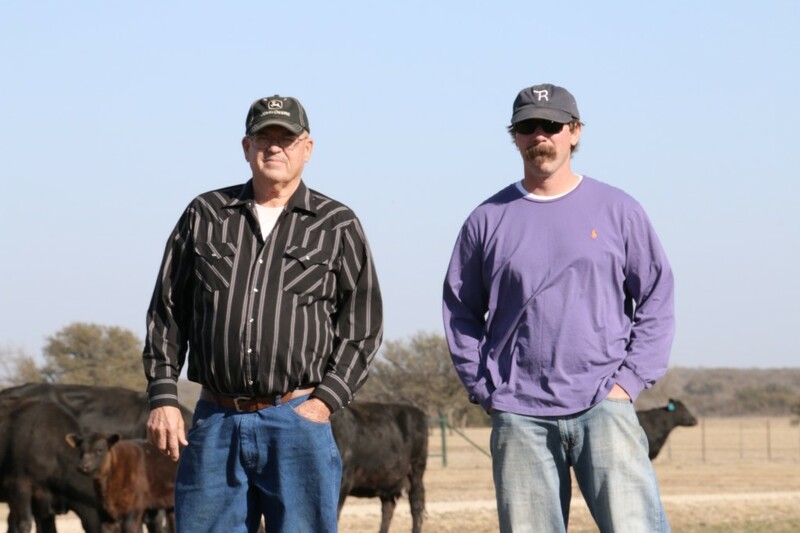 “I’m trying to draw a straight line between bulls and calves to produce a quality product. That’s the ultimate goal,” Russell says, noting a target of 85% CAB and Prime. To keep that line straight, every cow must carry the genetics for quality, which is why he tested most of the cows last fall and began using the GMX Scores for culling and selection.